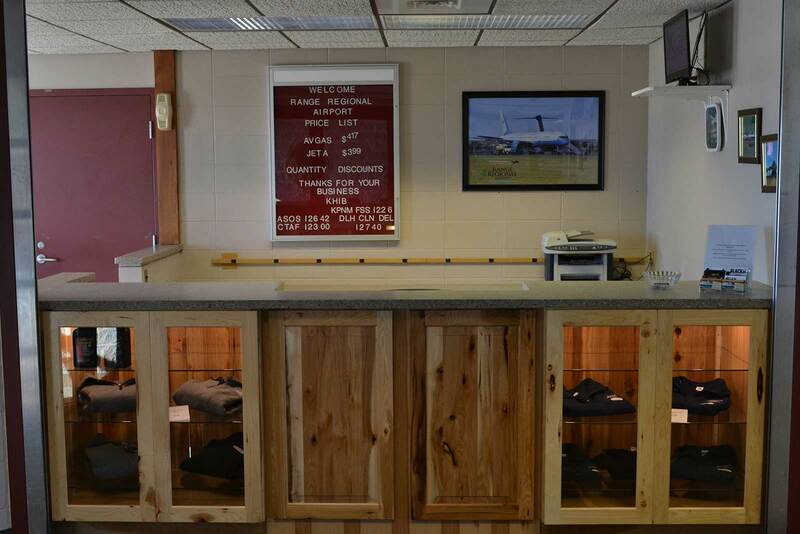 The Chisholm-Hibbing Airport Authority owns and operates the Fixed Base Operation (FBO) d/b/a Hibbing Fueling Facility. At Hibbing Fueling Facility, we strive to offer the best customer service and support from ourFBO line service team. Our expert customer service team is here to give you the information you need to make your stay with us enjoyable! Our full service FBO is your complete flight solution at KHIB! Hibbing Fueling Facility is proud to be a Shell Branded FBO. This partnership allows us to offer several contract fuel options for our corporate aircraft customers. Shell, AVCARD, World Fuel/Colt, Everest Fuel Management and more are accepted!